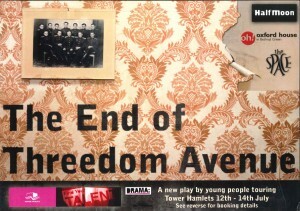 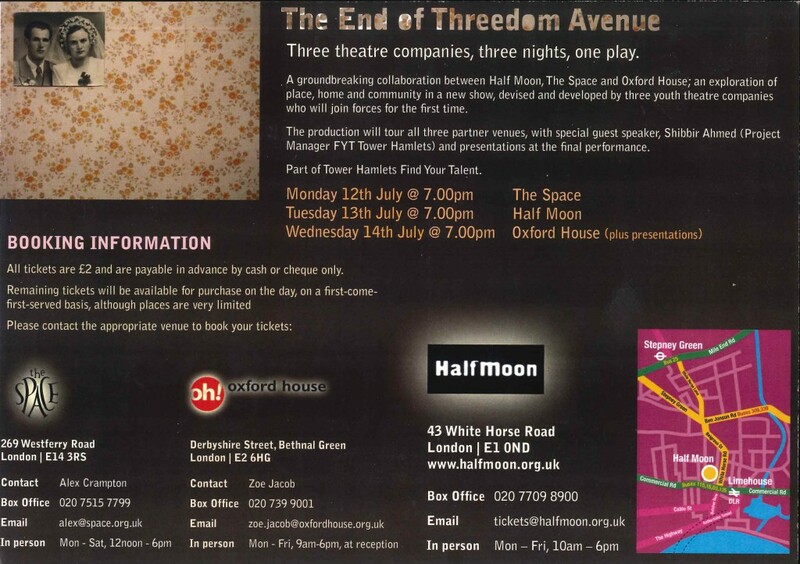 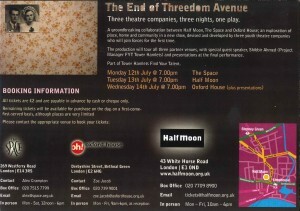 The End of Threedom Avenue was a ground-breaking collaboration between Half Moon, The Space and Oxford House and was part of the Find Your Talent programme. 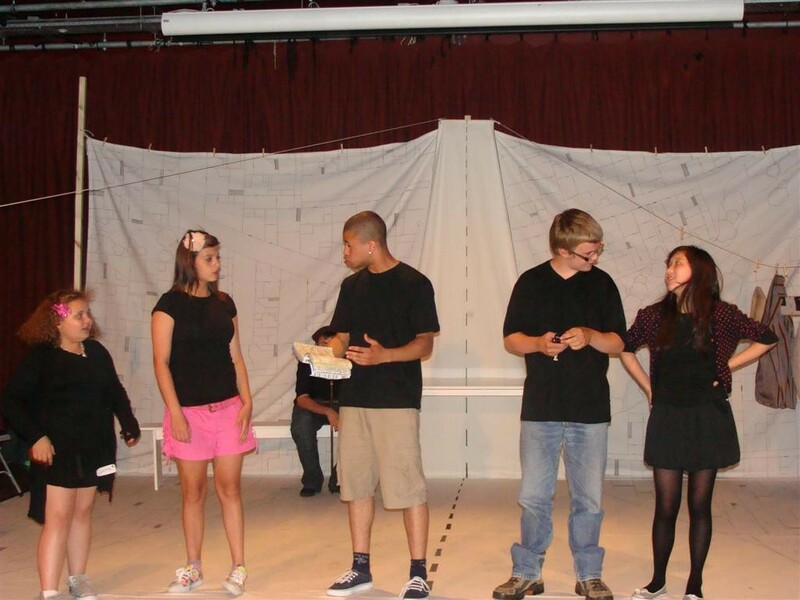 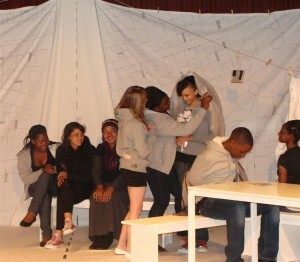 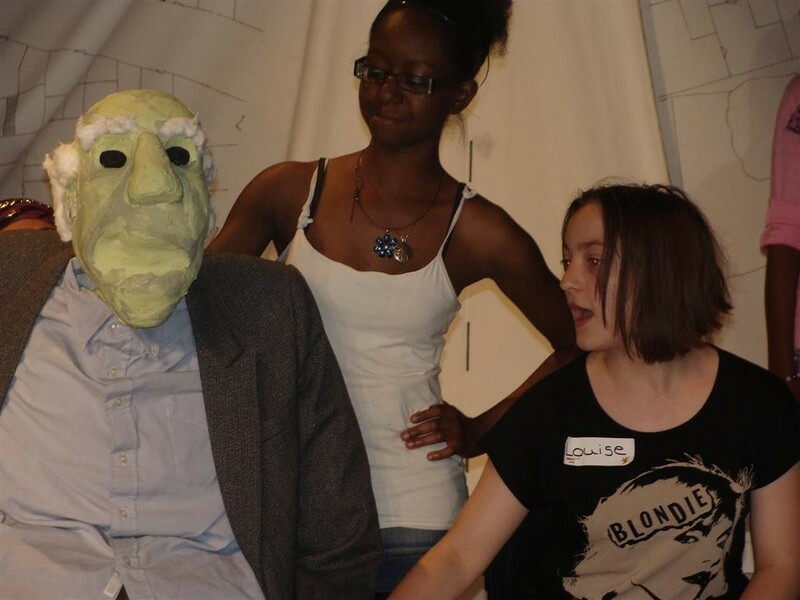 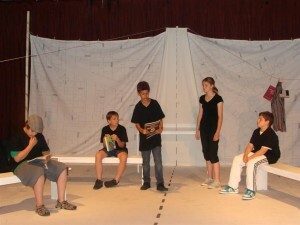 The play was an exploration of place, home and community in a show devised and developed by three youth theatre companies who were joining forces for the first time. 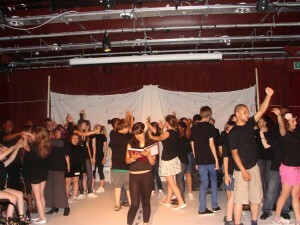 The production toured all three partner venues and had special guest speaker Shibbir Ahmed and presentations at the final performances. 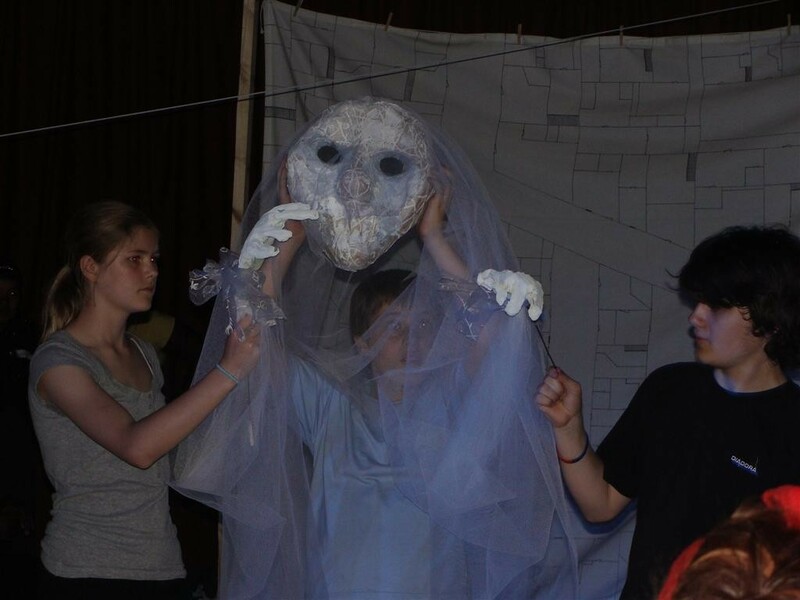 Find Your Talent was a programme developed to give children and young people the chance to try out different cultural and creative activities. It was about helping them to discover new things, to express themselves, to develop a passion and to make the most of their talent. 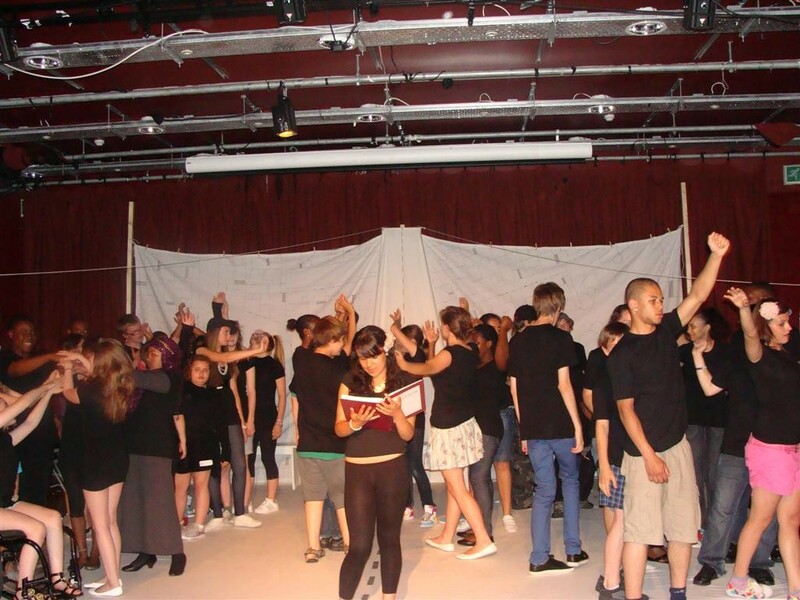 Whether it was music, art, film, theatre, dance, digital media, exploring libraries, museums or heritage, Find Your Talent was for every child and young person, whatever their age and whatever their ability.